To support the happy and healthy development of children and families affected by HIV. 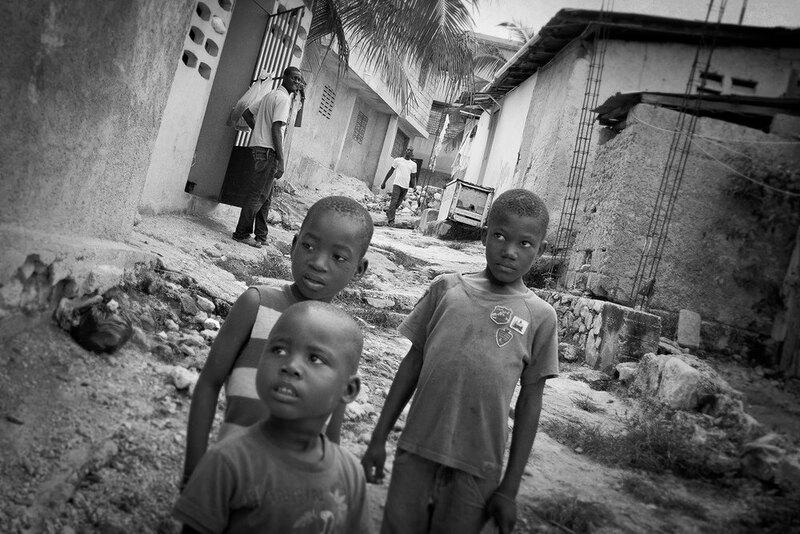 Watch the Caris Haiti HIV Program story. Caris began working in Haiti in 2007 with two hospitals working primarily in the field of Pediatric HIV. Activities were focused on Early Infant Diagnosis (EID) testing of children born to HIV positive mothers. 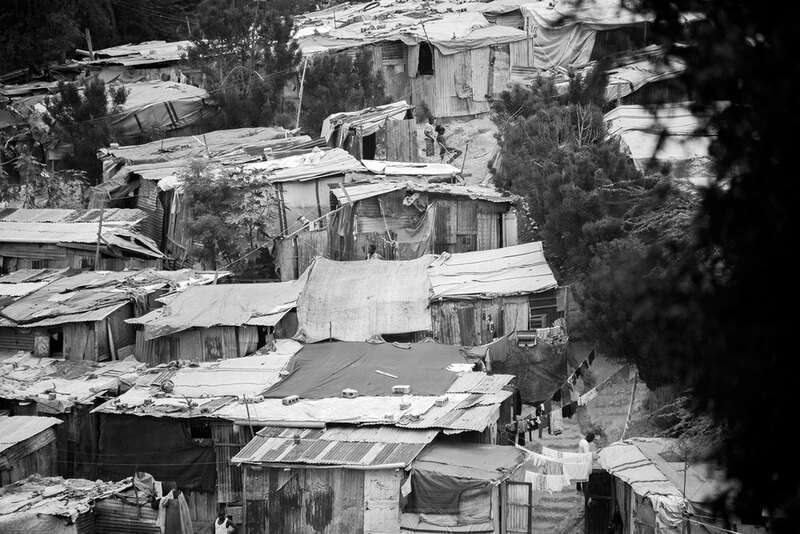 Over the years Caris has continued to support the National EID program and Women and Children living with HIV in Haiti. The foundation currently supports over 140 hospitals in all 10 Provinces of the Country, including several remote islands and hard to reach districts. Caris has seven regional offices and over 240 staff who support our mission. Our network provides coverage to over 95% of the Haitian population. We work in close partnership with the Ministry of Health, the National Laboratory of Public Health and many other Hospitals and Organizations with similar missions in Haiti. Our work has been supported by the United States Agency for International Development (USAID) and The US Presidents Emergency Plan for AIDS Relief (PEPFAR) since 2009. In 2013 Caris was asked by USAID/PEPFAR to develop a comprehensive plan for Orphans and Vulnerable Children (OVC) affected by HIV. The Program is called “BEST” Bien et Santé Timoun, which translated means ‘child’s wellbeing and health’. Caris Haiti’s objective is to test infants born to HIV positive mothers when they reach four weeks of age. The earlier they are tested, the higher the chance of survival if the result is positive. We support the commencement of life-saving Antiretroviral Treatment (ART) as soon as possible for positive infants. Since 2008 the Caris program has tested over 12,000 infants. The Caris teams track all HIV positive women by obtaining monthly/bi-monthly lists of positive pregnant women enrolled at clinical sites. We ensure that they are placed on anti retroviral medication for life and that they attend hospital appointments on a monthly basis. Through home visits made by Caris health agents, we provide counseling to emphasize the importance of: adherence, giving birth at a hospital, prophylaxis medication for their newborn baby before three days of age and exclusive breastfeeding. Watch one of the Caris Health Agents tell her story. 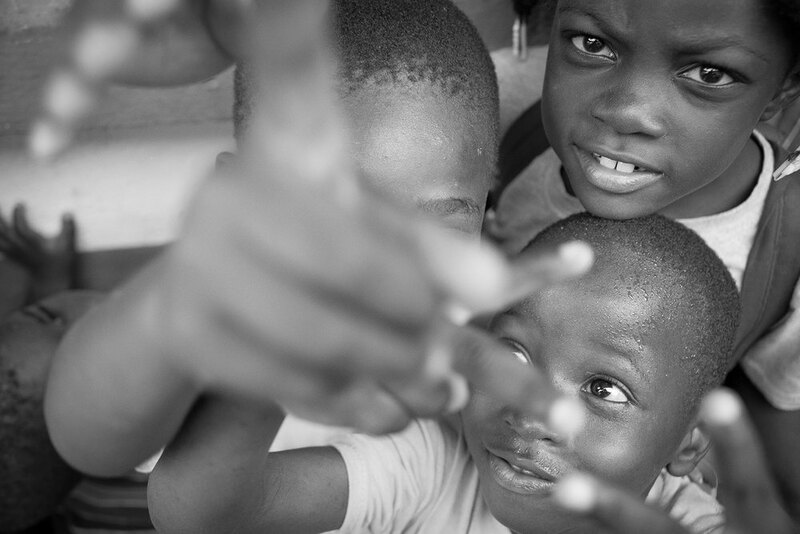 Caris Haiti tracks and assists the clinical follow-up of all HIV positive children from birth until 18 years of age. This includes ensuring that they attend their medical appointments regularly, adhere to treatment, receive the appropriate lab tests and maintain an appropriate weight. Caris monitors almost 4,000 HIV positive children monthly. Caris has been running kids clubs since 2011. Clubs are run nationally with over 1,000 participants. All children in the clubs are HIV positive and between the ages of 9-17 years old. The clubs act as a confidential forum for young people to address any questions or concerns they may have. Caris teams work alongside hospital psychologists to assist with the disclosure of status to the children who are not yet aware that they are HIV positive. The clubs have a curriculum which covers key topics including: human rights, sexual health, hygiene and understanding their status. Our aim is to equip young people with the knowledge to take successful ownership of their illness so they can live healthy, happy lives and reach their full potential. These clubs are run nationally for HIV positive women. There are currently 80 groups with over 3,300 participants. This is an opportunity for the women to meet together, share their experiences and for the Caris teams to dispel common myths that might be holding them back from making good decisions. See how the Caris Mothers’ Clubs are positively impacting lives. The community clubs are set up within established local church and youth groups. Caris teams have created a curriculum of health topics to help raise awareness of HIV, sexual health and other health issues. The team leaders of each club receive training and are able to deliver the lessons themselves. One of the newest components for the Caris team is the school program through Caris/BEST. Approximately 7,000 HIV positive children and their siblings ages 6-18 years have been sent to school. Each child is given a book anduniform allowance. The Caris health agents perform visits to the home and school to ensure attendance and address any other problems. The grades of each child are evaluated to assess which children need additional support and if any are experiencing health problems affecting their progress. The Caris/BEST program enrolls 100 Orphans and Vulnerable Children (OVC) who are between the ages of 18-24 and unable to find employment. Through partnering with local vocational training programs and individual organizations, Caris aims to find this group a means of earning an income. In order to guide the most vulnerable out of poverty, Caris utilizes microfinance programs that help families caring for OVC become financially secure. Microfinance approaches are combined with Public Health interventions to reduce HIV stigma and teach HIV prevention at the community level. In the last two years Caris has enrolled over 15,000 people, mostly women, in Microfinance groups nationally. Together the participants have saved over 250,000 US dollars and have made three times this amount of loans. Working alongside the Haitian Ministry of Health, PEPFAR and other clinical partners, Caris is currently implementing a national study on HIV drug resistance in children. The results of this study will help guide policy on treatment for all HIV positive children in Haiti. Caris is a member of the Haitian Ministry of Health HIV Cluster. This panel of experts assists with the development of the National Pediatric Guidelines for children living with HIV and the planning of related services. After medical school at Cambridge University, Nat completed his residency in Pediatrics at Guy’s and St. Thomas’ Hospitals in London. He is a member of the Royal College of Pediatrics and Child Health. As a Fulbright Scholar he completed an MBA and an MPH at Johns Hopkins. He helped to initiate the Caris Foundation’s activities in Haiti which have grown from supporting one hospital to over 125 clinical sites in every province of the country. His research interest is focused on efforts to reduce Mother To Child transmission of HIV and to improving the outcomes of children and families living with the disease. Tessa grew up in the UK and graduated with a BA hons. in French and Italian from Leicester University. After living in France and Italy, she returned home to complete a Masters in PR. In 2007 she moved to Haiti as Program Director of the Caris Foundation where she has overseen the development of the organization’s activities. Tessa helped guide Caris from a two-person team to an organization of over 150 staff and seven regional offices. Tessa launched Kids Clubs and Mothers Clubs that provide invaluable education and psychological support to over 700 adolescents and 2000 mothers living with HIV. She developed curriculums that support these vulnerable groups to live positively and to realize their potential. 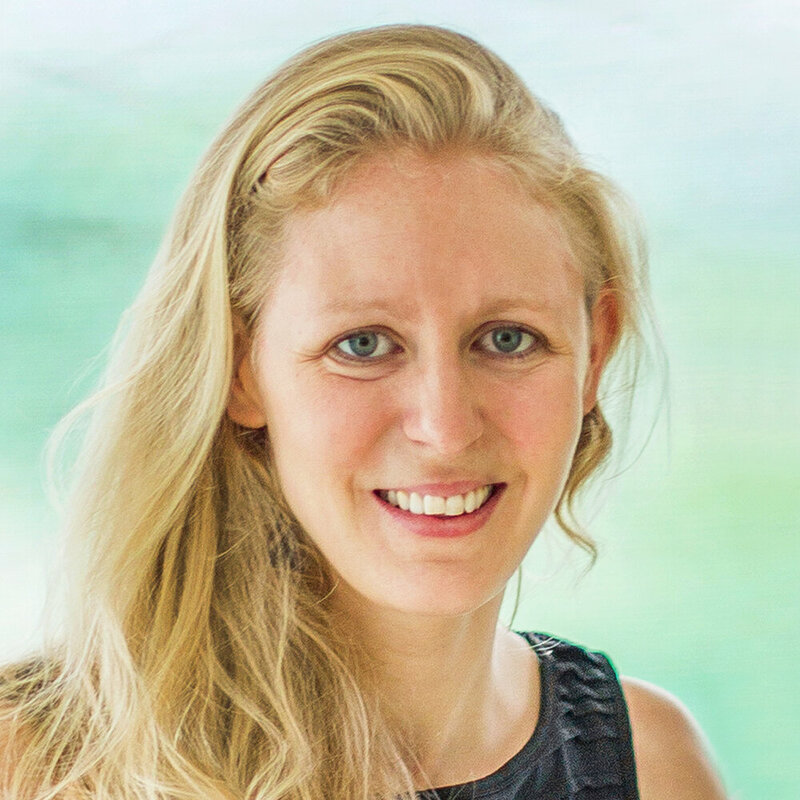 Sylvie was awarded a BSc in Biology from McGill University (Canada), and a Masters in Cellular Biology and Physiology from Pierre et Marie Curie University (France), both with Honors. Her thesis examined the role of calcineurin in synaptic plasticity. After obtaining her medical doctorate at McGill, Sylvie completed her pediatric residency at Jackson Memorial Hospital in Florida. She then participated in the successful launching of a pediatric residency program in Haiti. In November 2013, Sylvie started working for the Caris Foundation as Director of Child Health, which enables her to pursue her goal of improving care for vulnerable children. Elektra was born and raised in New York City to French-Greek parents. After studying Pre-medical sciences at Johns Hopkins University, she landed a position at Columbia University working for the HIV Vaccine Trials Network. She then decided to pursue an MPH in Epidemiology at the Mailman School. Elektra joined the Caris Foundation in 2012 based in Cap Haitien and has since become the manager for the North operations and a specialist in Monitoring and Evaluation. Her position has enabled her to manage a team of health professionals, data systems, and master Creole. She is also managing a Haitian traditional music band, Mizikannou. After obtaining her Bachelors of Science in Biology in Florida in 2009, Tessa came to Haiti. Following the 2010 earthquake, she was involved in emergency relief and recovery programs for Red Cross. In 2012, Tessa traveled to London where she obtained a Masters of Science in Public Health at the London School of Hygiene and Tropical Medicine. In 2014, she joined Caris Foundation International as OVC Program Manager where she manages the national schooling program for HIV infected and affected adolescents, sets up professional training program activities for beneficiaries as well as implementing and managing health messages in social groups. Erlyne is a licensed nurse who specialized in community health. She has experience working in the domaine of HIV and joined Caris in 2009 when the team had only five employees. She joined as a technical coordinator and as the team grew larger she became the team coordinator managing the activities for the nurse-led teams. Erlyne was influential in starting kids clubs and malnutrition programs. In 2014 she became the quality control manager of Caris’s operations throughout Haiti. She coordinates all activities of all seven offices and ensures that the standard of work is consistent. Erlyne often travels to the offices to perform refresher trainings and evaluations. Gislhaine Benoit Sterlin is a nurse specialising in community health and has worked for Caris since 2010. Starting as a nurse coordinator, Gislhaine showed great strength in working with the health agents and ensuring they visit the most in need benificiaries. Gislhaine is now the community manager and supervises the activities of 25 health agents around Port au Prince. She also runs the nutritional support program for children suffering from malnutrition and plays a key role in running and supervising kids and mothers clubs. Gislhaine¹s dream is to see a day where we find a cure for HIV and for children to never inherit this illness. The following media resources provide basic training in the performance of a PCR (Polymerase Chain Reaction) or Dried Blood Spot Test. If you have any questions, please email us by clicking here.